In the discussion at the Trans-Pacific Health Sciences Dialogue meeting led by Grace Pan, a partner at Holland and Knight we heard from Dr. Judy Jarecki-Black is Global Head of the Intellectual Property Department at Merial, Inc., the Animal Health subsidiary of Sanofi-Aventis. And Fang Xie, Ph.D. is Of Counsel at international law firm Greenberg Traurig, LLP where she co‐leads the firm’s Biotechnology and Pharmaceutical Group. Obtaining patent protection and bringing new drugs and vaccines to China is not, unfortunately, a simple process. China’s patent process, especially relating to vaccines, is sophisticated and data-driven, and companies new to the experience are likely to encountered several hurdles. Language Barriers: The first hurdle encountered is simply that any patent in China must be filed in Mandarin. That makes obtaining a skilled translator an essential part of the process. Finding an IP attorney who is fluent in both English and Chinese and familiar with the Chinese patent process can overcome this obstacle; if nothing else, opt for a reputable, reliable translator. The Patent Filing Process: Vaccines and other drugs must file for an invention patent, as opposed to a utility patent. The prosecution period for an invention can often last for years.  However, at the same time, invention patents offer 20 years of protection. Placing a Sample on File: In the patent filing process, you must place a sample of your vaccine on file. This can certainly be a cause for concern for companies who are used to working in other markets, but the policy is in place as a measure to track strains and mutations. Obtaining Chinese Resources: Related to that matter is the fact that collaboration with Chinese scientists is often crucial to developing vaccines for the market. This is especially true in the veterinary industry, because many diseases have different strains from one region to the next and a vaccine that counters one may not work against another. Obtaining those samples is important for success; it is worth mentioning that the research happens at state-sponsored institutions. Other Government Requirements: Any vaccines must be manufactured in China, which makes government assistance crucial to the process, and even makes it questionable whether you can truly establish a biotech company without the Chinese government’s assistance. In addition, the process of clearing a vaccine for production in China is complicated by the government’s reluctance to accept the documentation provided for approval in Europe or the U.S. Obtaining a patent and regulatory approval will require reworking of your existing materials. Multinational Development: Global companies that rely on development in several nations may find them wondering where to file first and what type of filing is required. 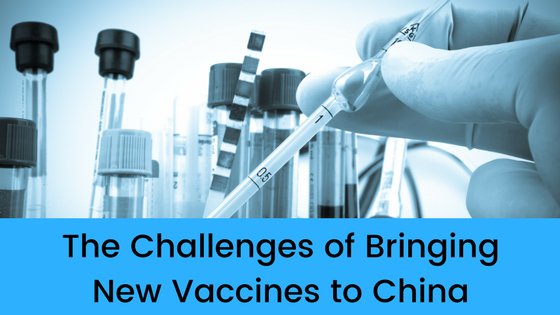 For vaccines developed partially in China, the exact requirements will depend on a variety of circumstances; once again it is crucial to have an experienced IP attorney to guide you through the requirements. All in all, filing for a vaccine patent in China could easily cost $20,000 just to obtain the patent, between translation fees and filing costs. And despite the challenges that companies will face, and complex legal environment, China remains a market poised for growth, making it an appealing nation to expand into.